Discussion in 'Daily mTurk HITs Threads' started by Melting Glacier, Nov 8, 2018.
make sure to look only one way before you cross the road to get it from your mailbox. Imagine being a heathen who has to cross the street to reach the mailbox. Description: You will log in to Pinterest to complete simple tasks. Description: You are attending an interview of a call center role. Your interviewer is asking you about several behavioural questions. I've never had it. We always get sweet potato and pecan pie, but never pumpkin. 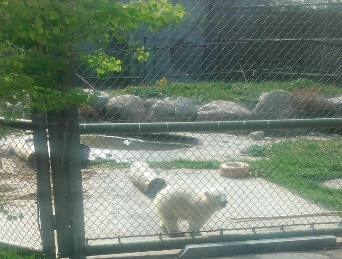 If you wanna see a polar bear, come to Arctic. We will show you what a polar bear is. Do not out them in cage. 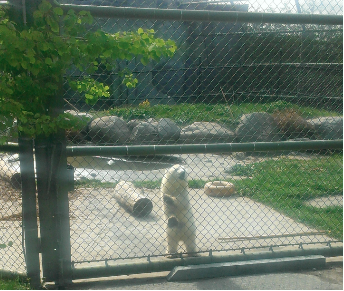 Actually there was a documentary in which a polar bear at a zoo help a lot to understand the rest of the polar bears. I am confused now. That's just morweeg, our resident food weirdo. Which is saying a lot on a forum where people like Chris exist. Your post in the thread 11/08 - Thinking Thursday! was deleted. thank you, it was a double post.